Star producer Dil Raju has reportedly grabbed the Nizam distribution rights of Young Tiger NTRJr’s upcoming crazy film ‘Janatha Garage’. Apparently, Dil Raju has bagged Janatha Garage Nizam rights despite heavy competition from Abhishek Pictures. Buzz is that Abhishek Pictures have stepped back from the race since it has recently faced a huge setback in Nizam by distributing Mahesh Babu’s disaster ‘Brahmotsavam’. After Dil Raju secured Janatha Garage rights, expectations around the film have shot up even higher. Reliable sources revealed that Dil Raju clinched the deal by selling the whopping price of Rs 15.3 Cr, the highest amount for any NTR starrer in this region. 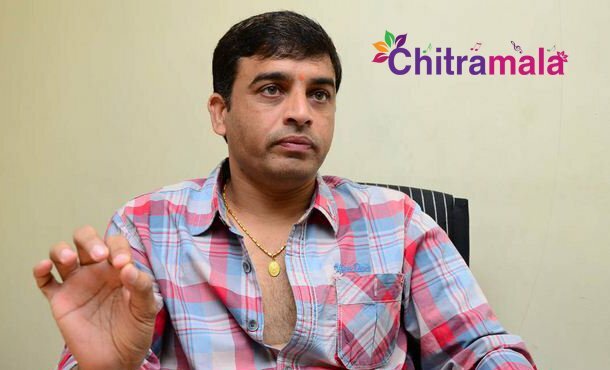 Dil Raju is having a successful summer this year. His home production Supreme has already been declared a huge money spinner, and now he struck gold by distributing A..Aain Nizam. The film has already collected more than 10 Cr and trade circles opine that A..Aa has a chance of collecting close to 15 Cr in its full run.